I recently opened my own travel agency. Since years altogether, it was a dream to have my own agency and do what I am usually good at- planning trips! I have done that so many times for my own trips with friends and family, so why not do it for other travel enthusiasts and make a career out of it? 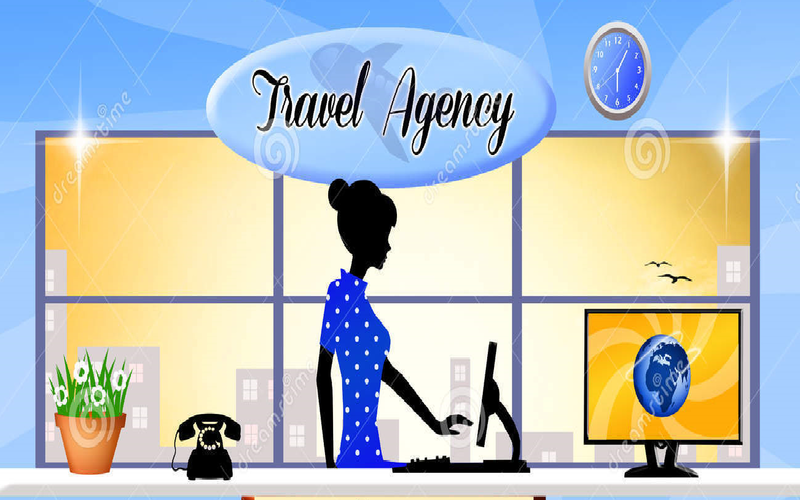 Since I did not have an educational background that could provide me with the strong foothold to start my business, I decided to join one of the travel tourism courses to get an in depth knowledge of the subject and get the right kind of exposure for my start up in the same field. I am a graduate from a renowned Hotel management college, and I had ideas about travel and tourism. A specialized masters’ course helped me get a direction. Once I was done with my formal education, I found it easy to implement all those I learnt into my business. One thing that is vital for this business is being proactive with your marketing skills. During my course I was introduced to the important of proper marketing of you agency as no client would walk in with an enquiry. You have to reach out to people and let them know that you exist. Use social media, outdoor ads, and print ads as per your affordability to let your target audience know about your new start up. Grow excellent communication skills so that you can handle clients and plan their trips. You need to be attentive about their demands and you need to be clear about what you can deliver. This requires clear communication as any kind of ambiguity leads to mistrust. If you are able to satisfy a party, they would probably stick to you for further trips and that is hoe you would procure a long term client.